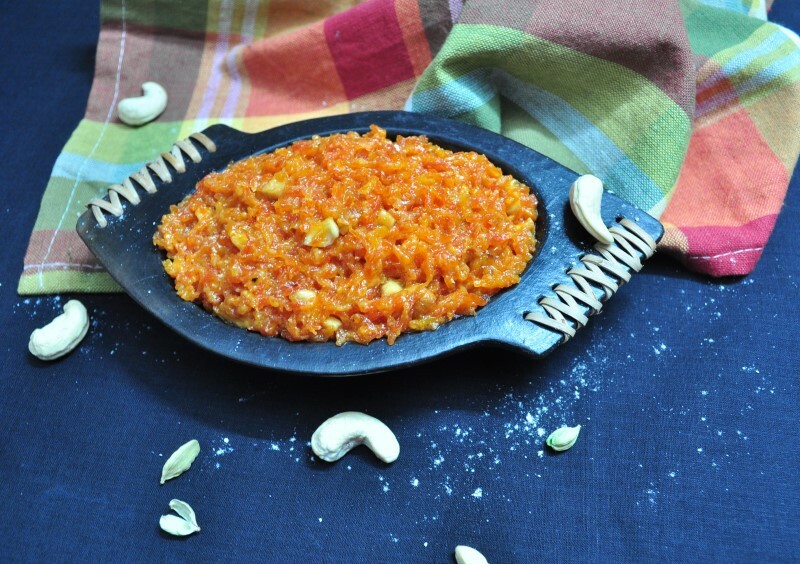 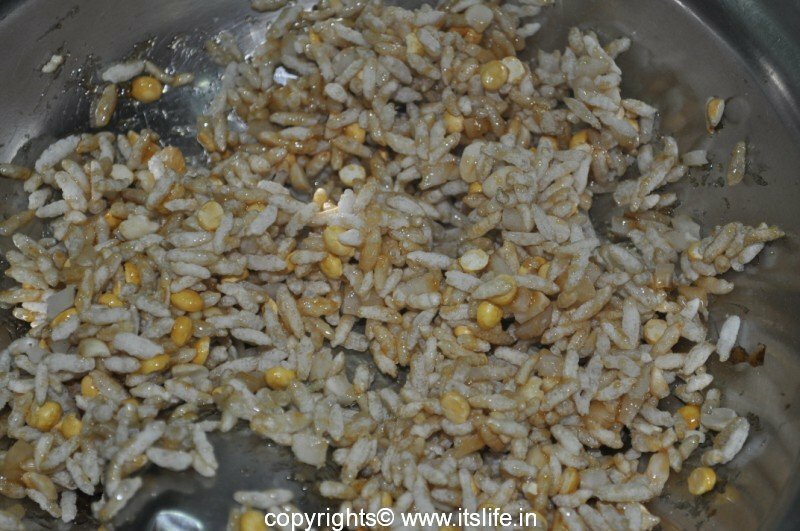 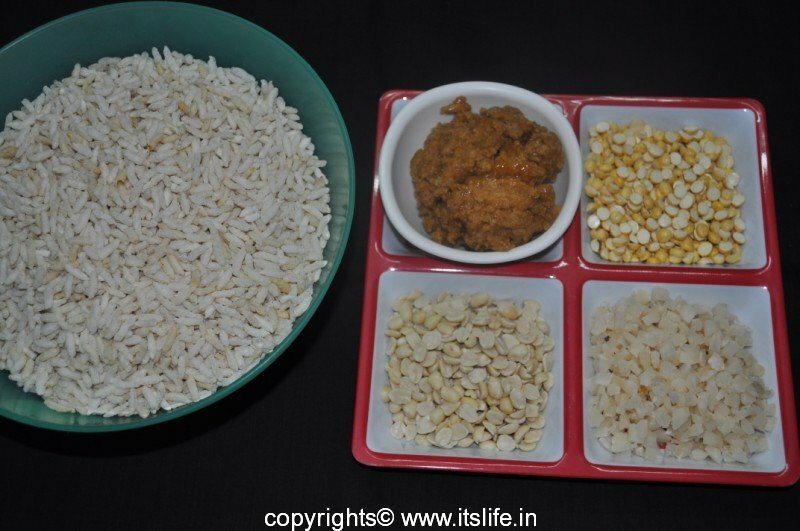 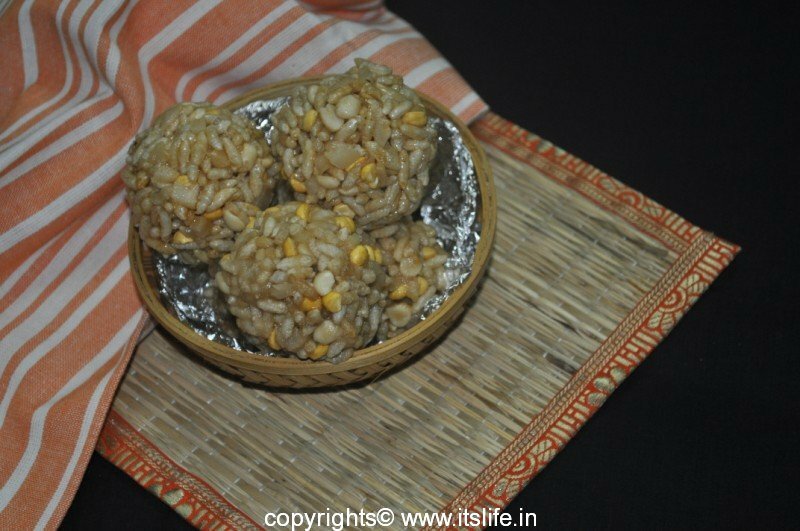 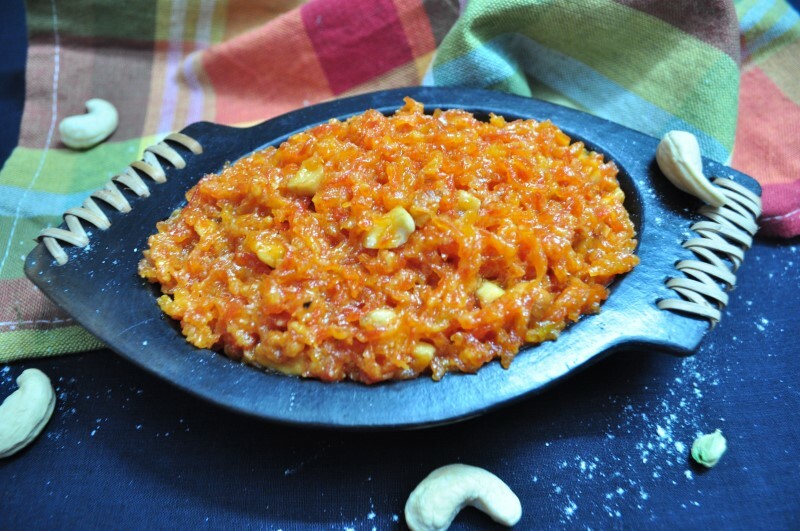 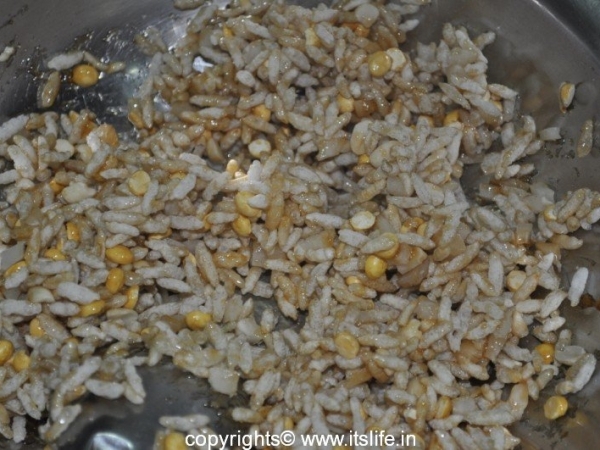 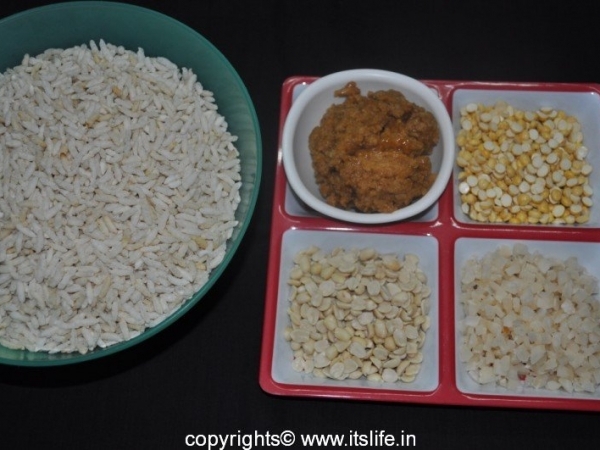 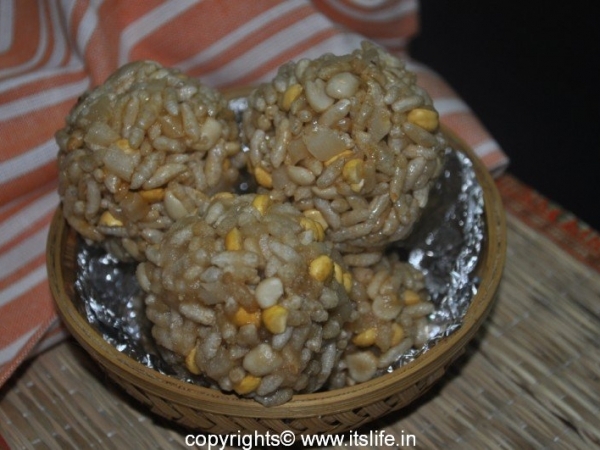 Puri Unde – Puffed Rice Laddoo is a laddoo (sweet) prepared using puffed rice and Jaggery. 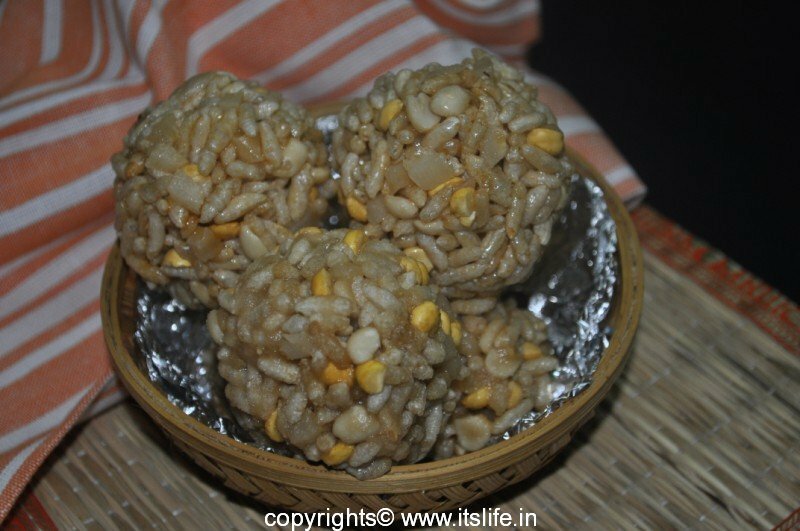 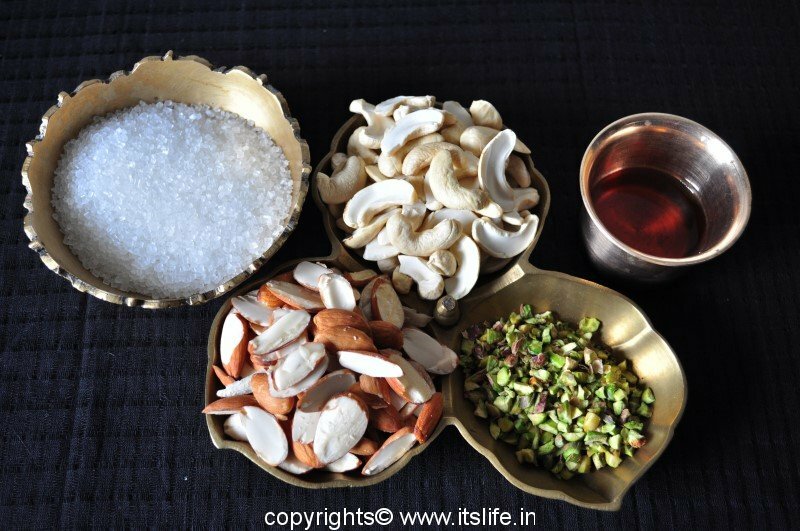 It is prepared on all auspicious occasions and is distributed among friends and relatives. 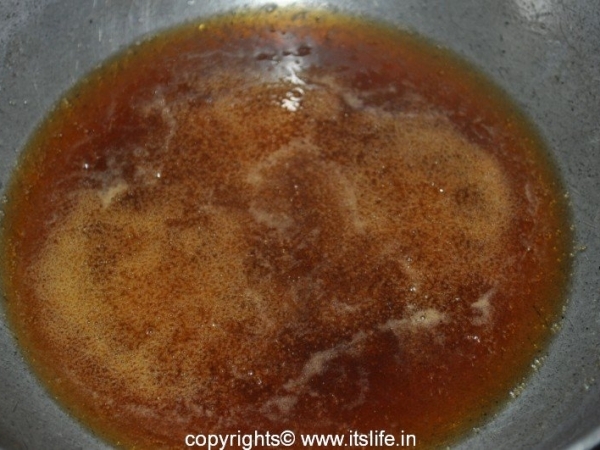 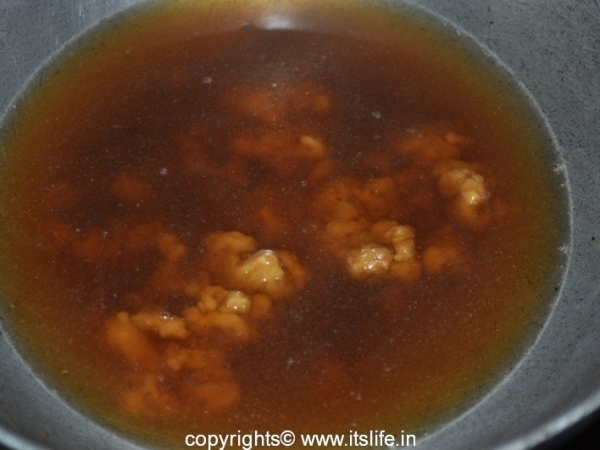 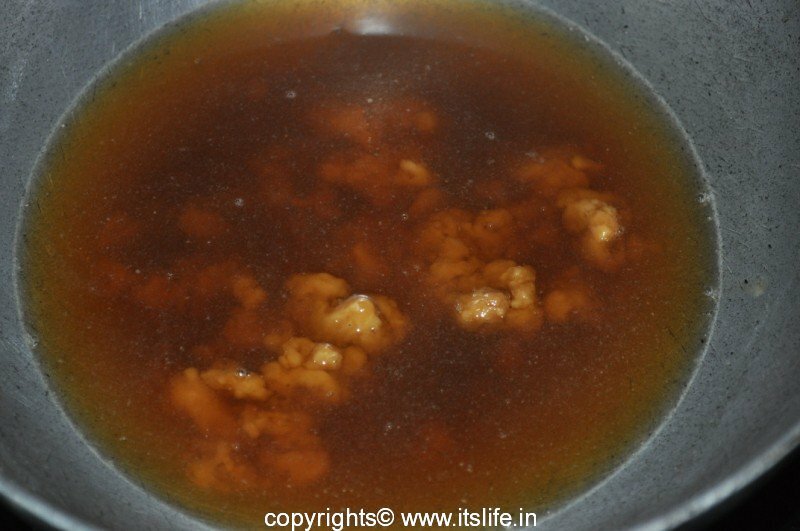 Add a cup of water to the Jaggery, let it melt. 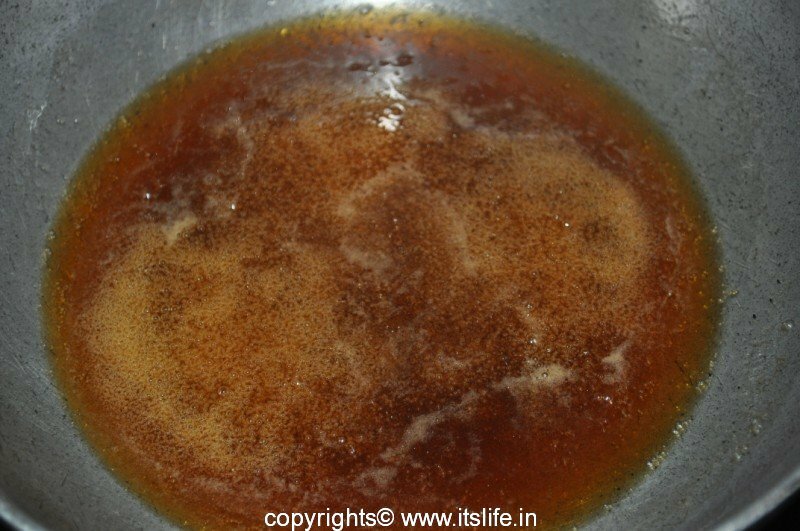 Keep stirring and cook until you get a one thread syrup. 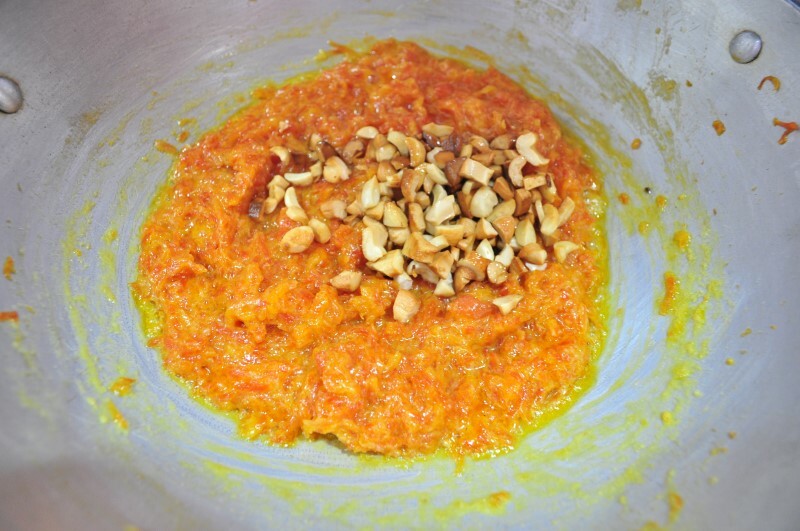 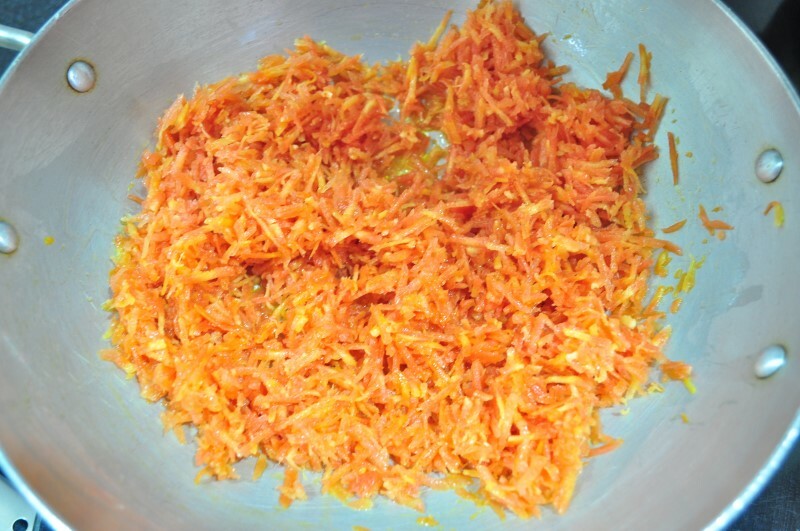 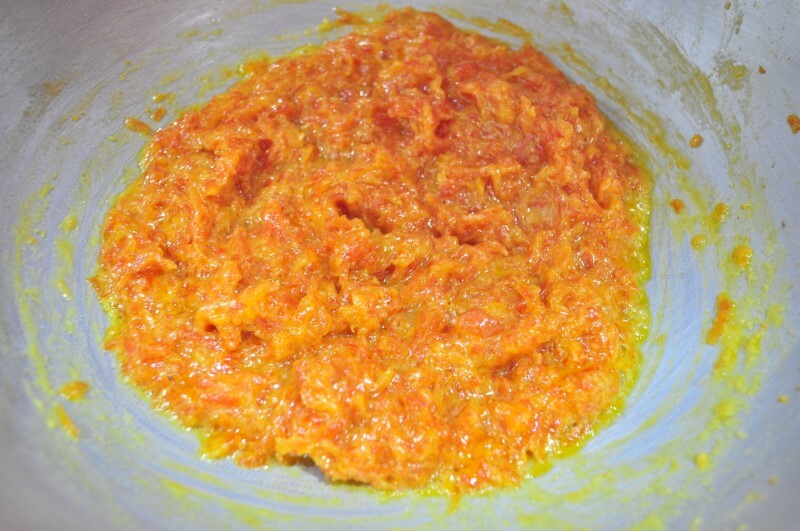 Mix the rest of the ingredients in a big mixing bowl and pour the syrup over this. 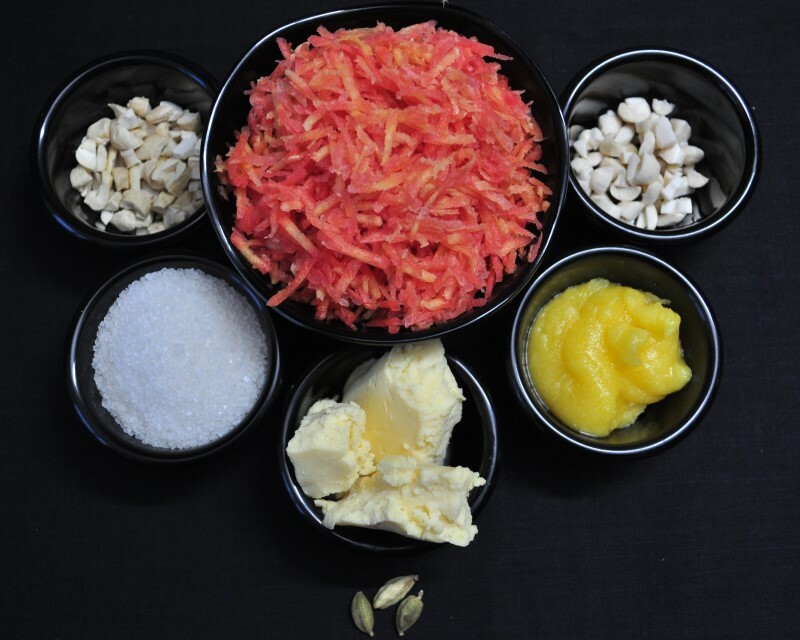 Mix well. 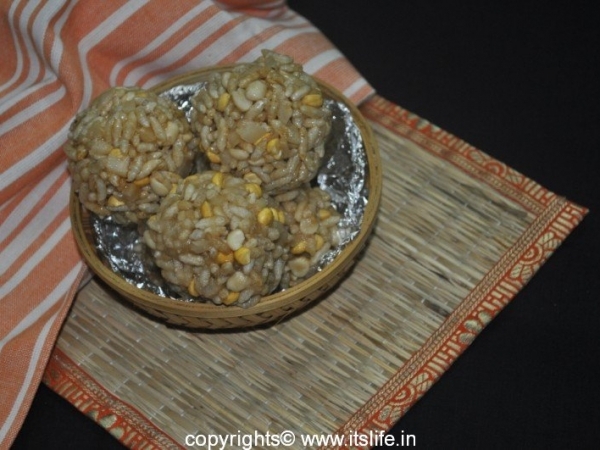 Pick a handful and tie into Unde (Laddoo).